April 10, 2015 will mark the 90th anniversary of the publication of The Great Gatsby by F. Scott Fitzgerald — a book that many people believe is the best novel of all time. To celebrate the occasion, we are planning ahead — and getting started with our latest anthology: The Silver Birch Press The Great Gatsby Anthology, a collection of poetry, prose, art, collage, photography, and other work that celebrates this remarkable novel. PAYMENT: All contributors will receive a copy of the Silver Birch Press The Great Gatsby Anthology. We have received an unprecedented response to our March 15th call for submissions for the upcoming Silver Birch Press Great Gatsby Anthology — and even though the deadline is nearly six months away, we’re already receiving entries. In case you missed the post, we’re repeating it again today with a few clarifications (see below). April 10, 2015 will mark the 90th anniversary of the publication of The Great Gatsby by F. Scott Fitzgerald — a book that many people believe is the best novel of all time. (I agree!) 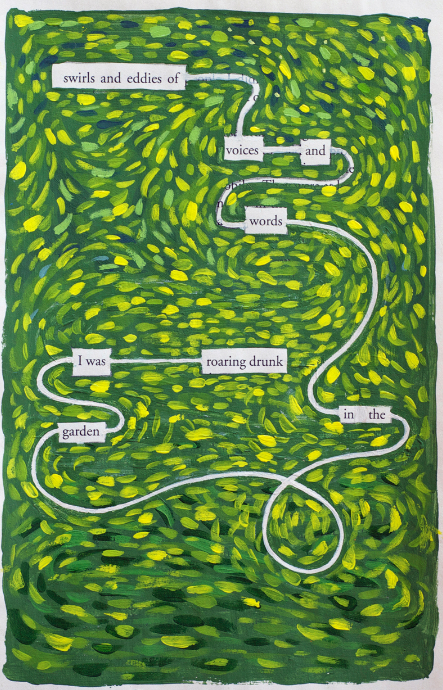 To celebrate the occasion, we are planning ahead — and getting started with our latest anthology: The Silver Birch Press Great Gatsby Anthology, a collection of poetry, prose, art, collage, photography, and other work that celebrates this remarkable novel. Note: 1 entry allowed in each prose category. PAYMENT: All participants will receive a copy of the Silver Birch Press Great Gatsby Anthology. HOW TO SUBMIT: Please email written entries as MSWord attachments and visual entries as a jpg attachments to silver@silverbirchpress.com along with your name, mailing address, email address, and one-paragraph bio. is haunted by digital ghosts. 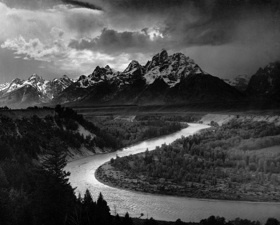 ABOUT THE AUTHOR: Ben Myers was born in Durham, United Kingdom, in 1976. His novels include Pig Iron (Bluemoose Books) and Richard (Picador). His stories, poems, articles, and interviews have appeared in numerous magazines, newspapers, and anthologies. He lives in Mytholmroyd, West Yorkshire, United Kingdom. “And Now the Internet is Haunted by Digital Ghosts” appears, along with other poetry by Ben Myers, in the Silver Birch Press release Silver: An Eclectic Anthology of Poetry and Prose – a collection of writing from 62 authors that centers around a “silver” theme. The 240-page book is available in paperback and Kindle versions at Amazon.com. on that river back to sleep. 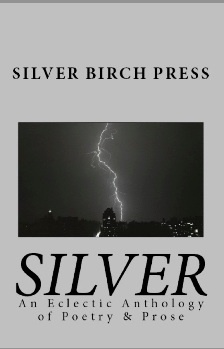 Note: “River” and two other poems by Tamara Madison will be featured in the upcoming Silver Birch Press release SILVER: An Anthology of Eclectic Poetry & Prose. 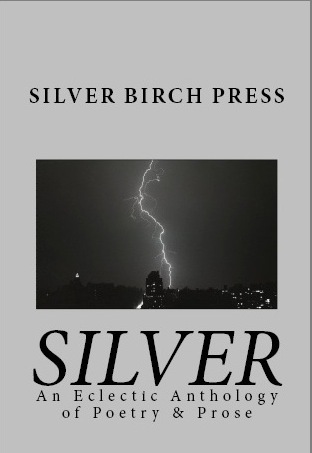 Silver Birch Press is pleased to announce its upcoming release SILVER: An Eclectic Anthology of Poetry & Prose, which will feature contributions from a range of established and on-the-rise authors. The poems, short stories, novel excerpts, and essays in the anthology all touch on the theme of silver in some way. WHY SILVER? The publisher is Silver Birch Press, so silver seems an obvious choice. But the selection goes deeper. We like this theme because it’s rich, varied, and offers a wide range of possibilities – from second-place finishes, to eating utensils, 25th wedding anniversaries, hair color, swirling fog, coins, bells, jewelry, the tin man, space suits, car bumpers, airplanes, family heirlooms, and on and on.